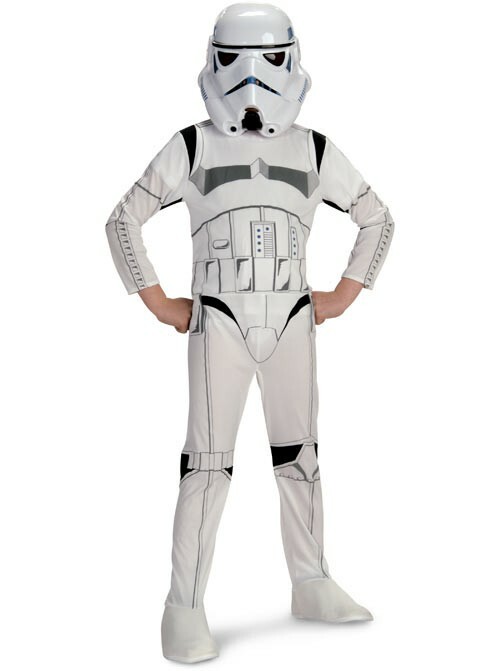 Be part of the evil Empire in this great costume! Join the Emperor's army and fight alongside Darth Vader to quash the rebellion. 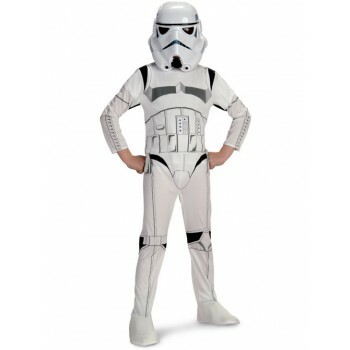 Material: polyester (exclusive of decorations), plastic (mask).